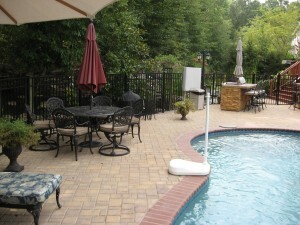 Where quality meets affordability! 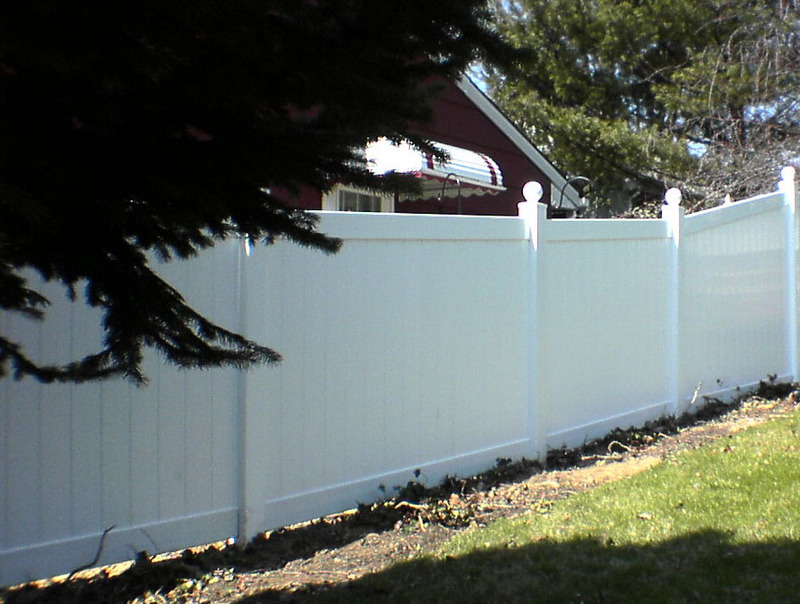 – Get only the highest quality materials and highly skilled and experienced installers when you hire us to get the job done. 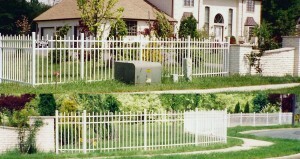 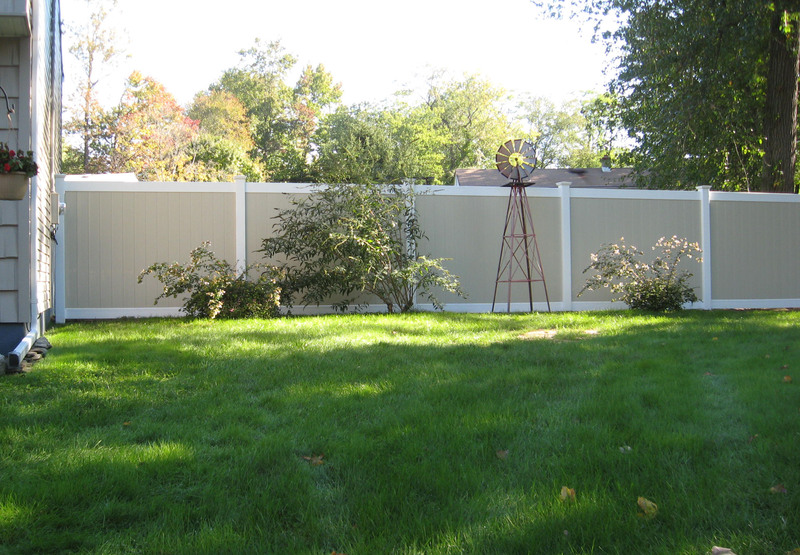 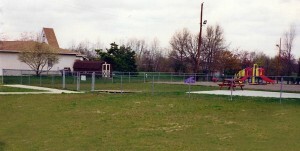 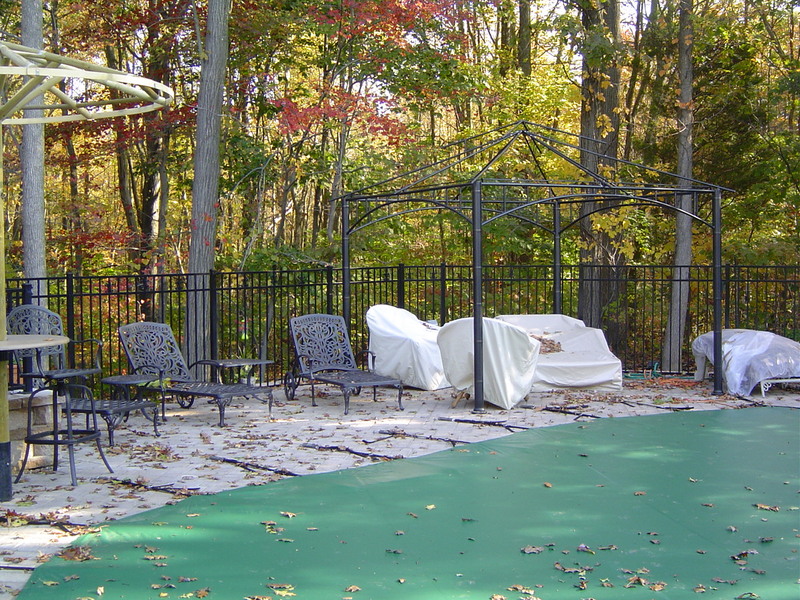 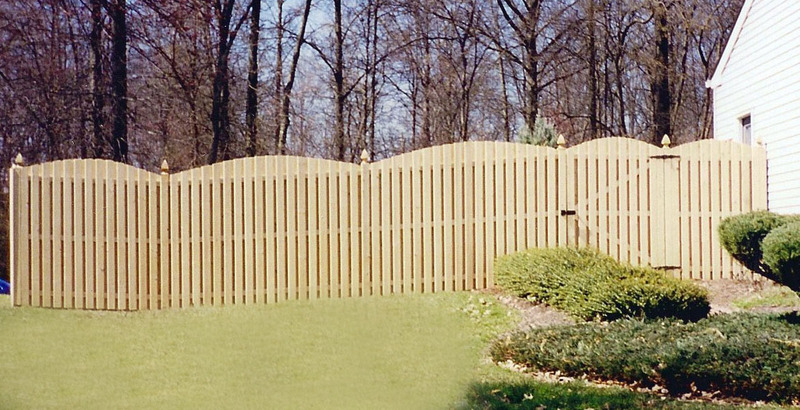 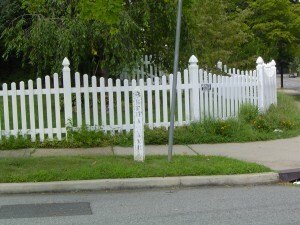 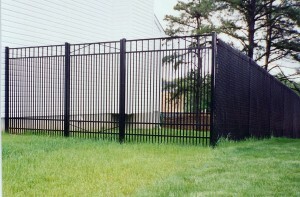 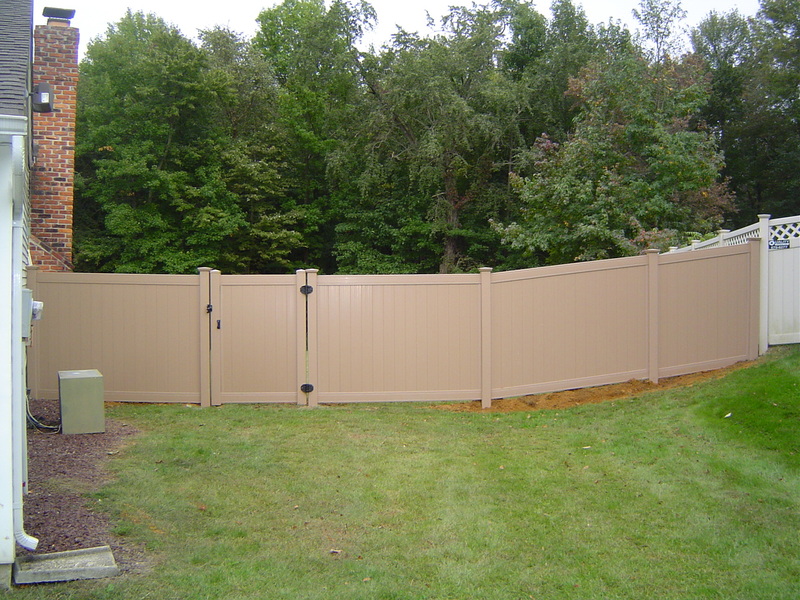 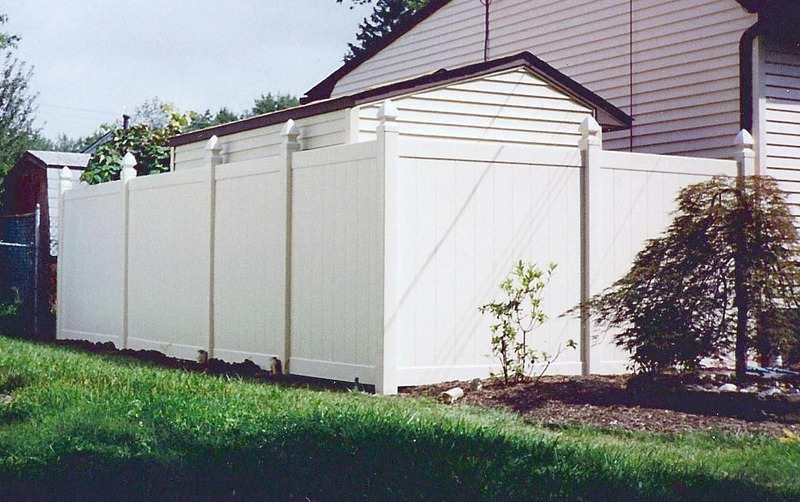 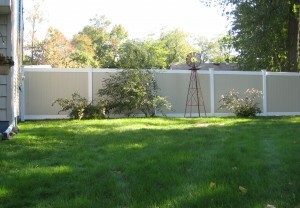 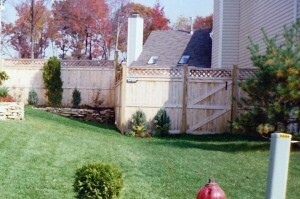 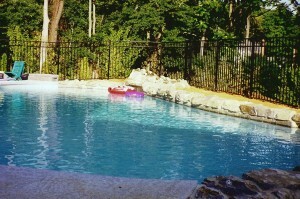 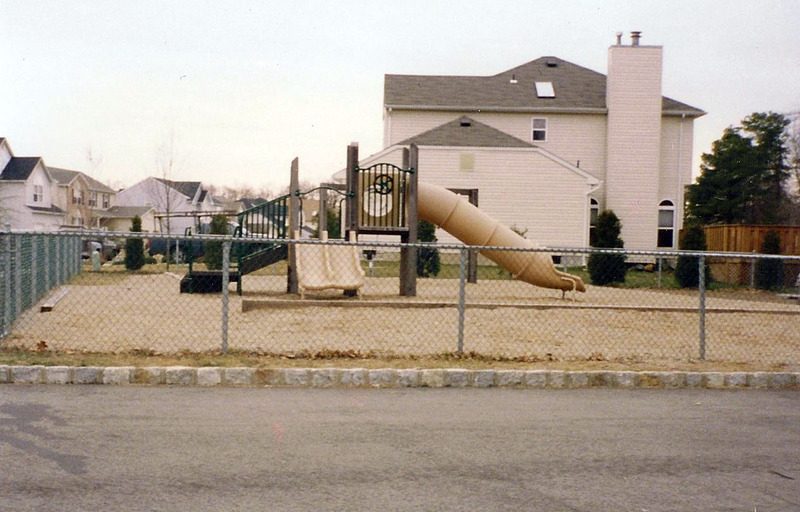 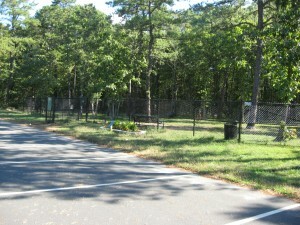 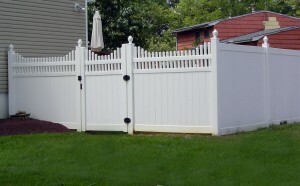 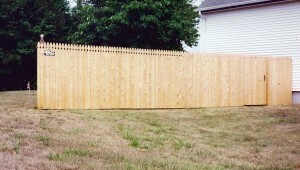 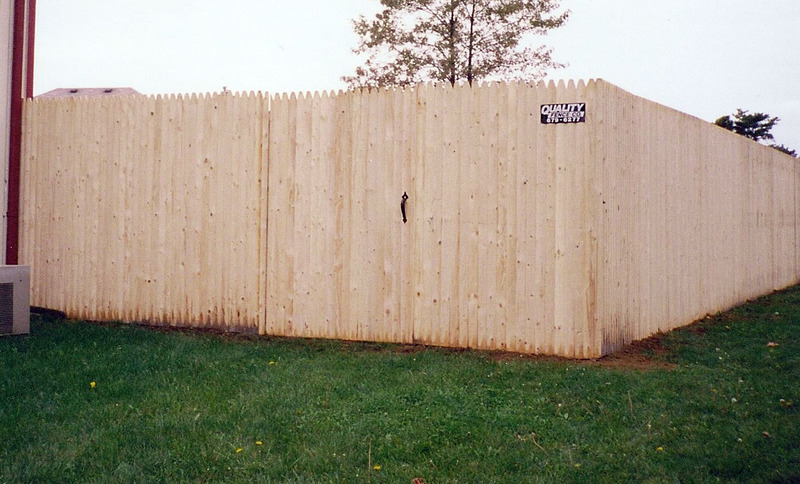 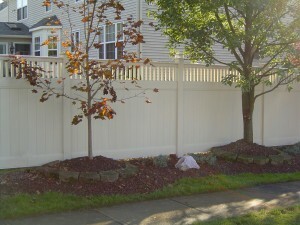 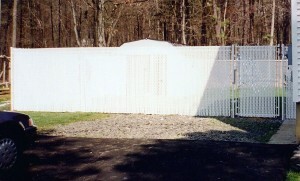 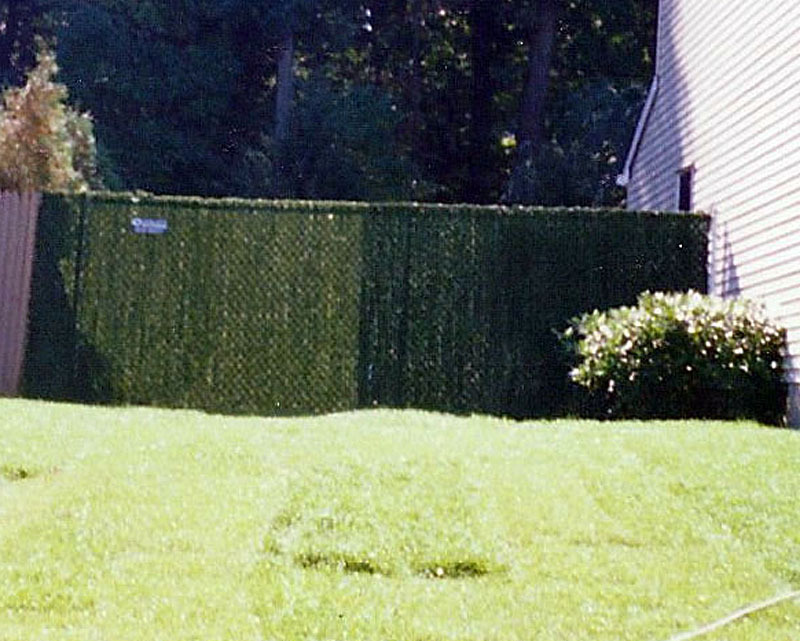 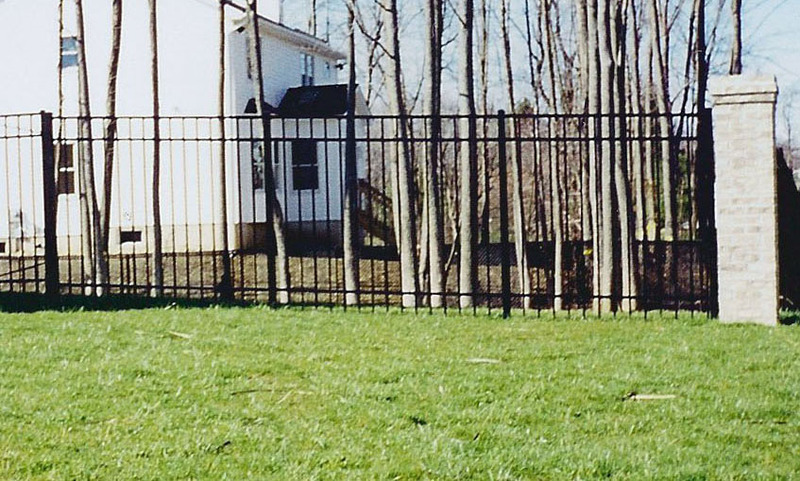 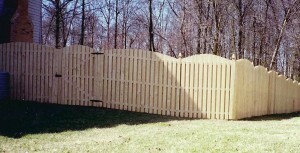 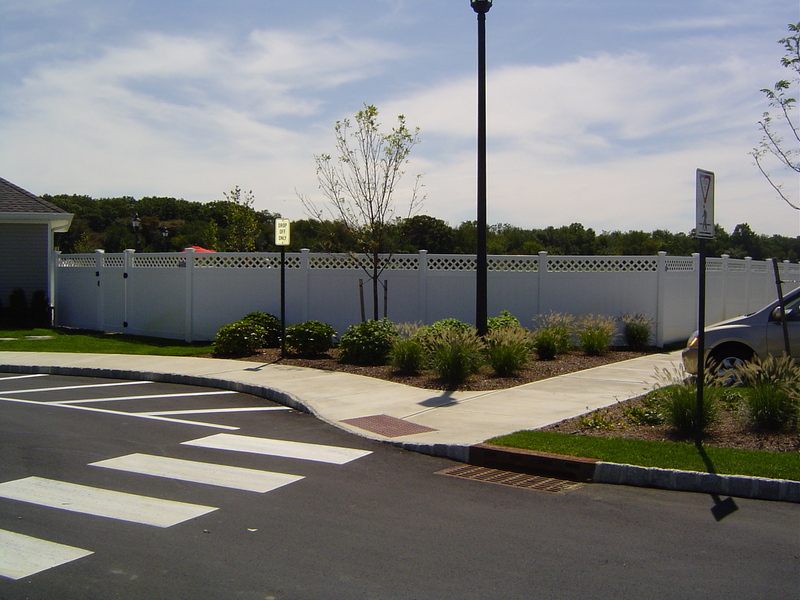 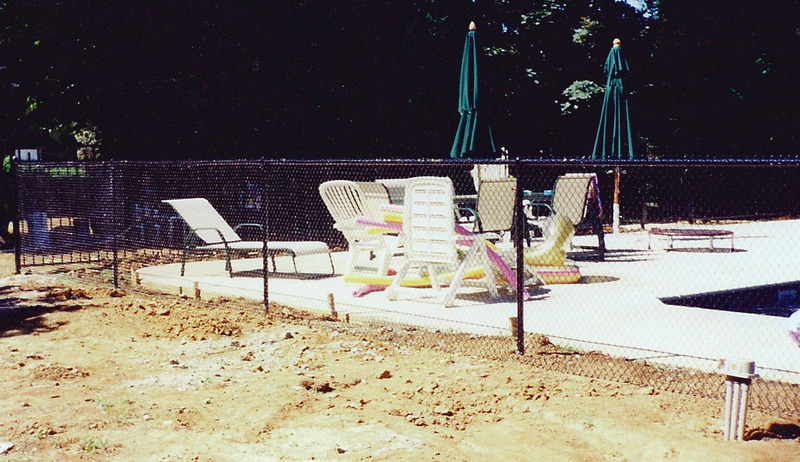 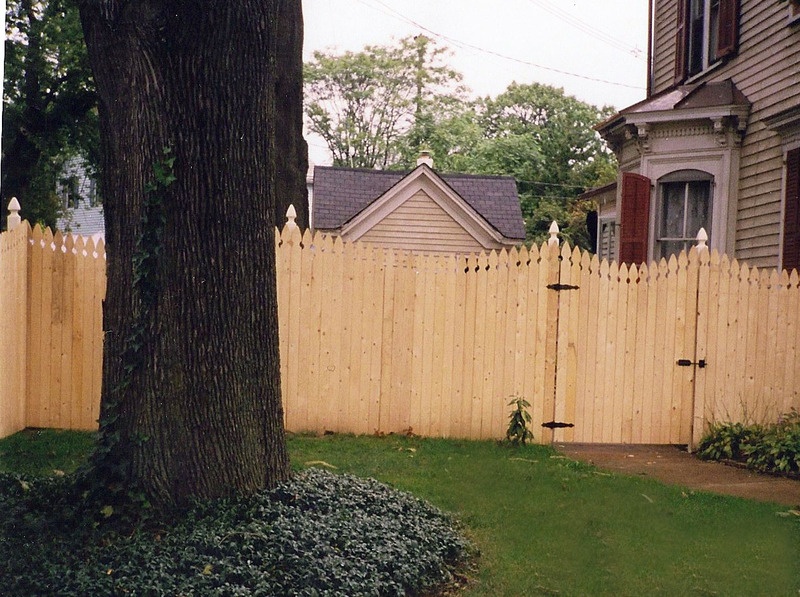 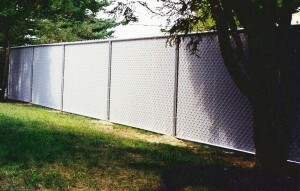 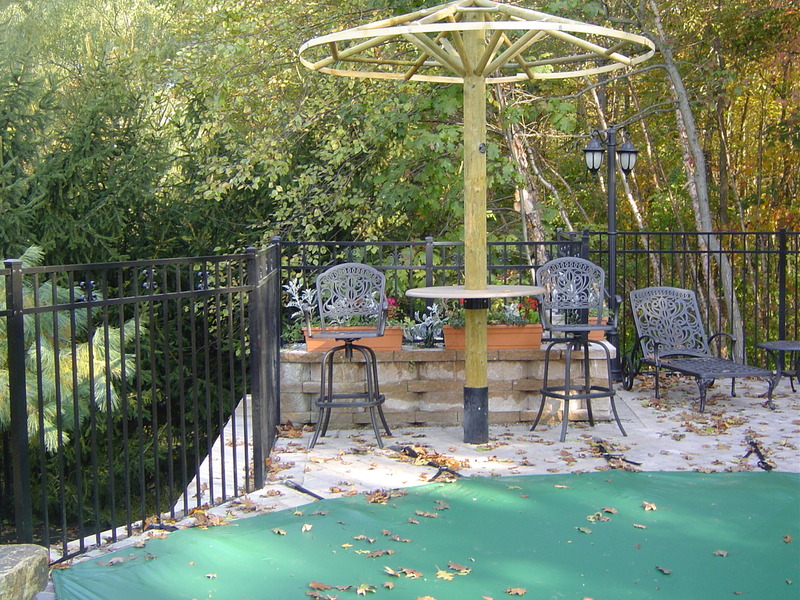 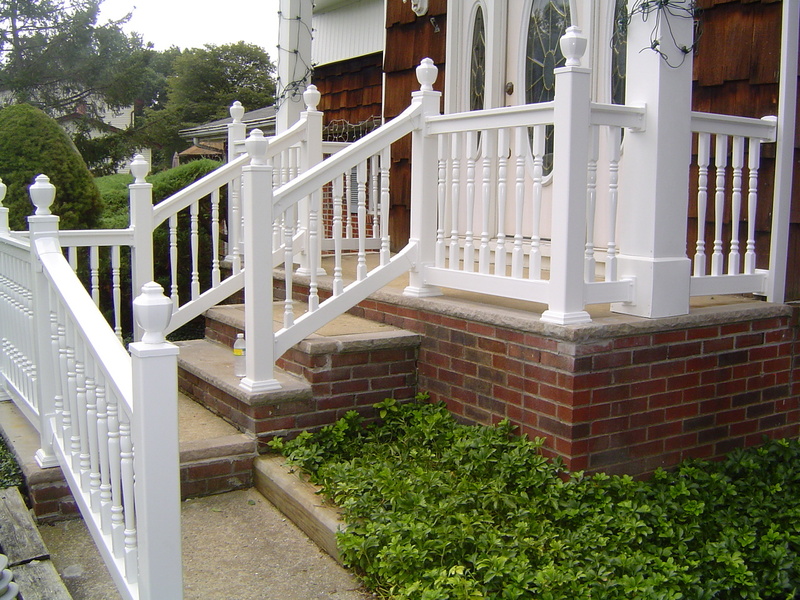 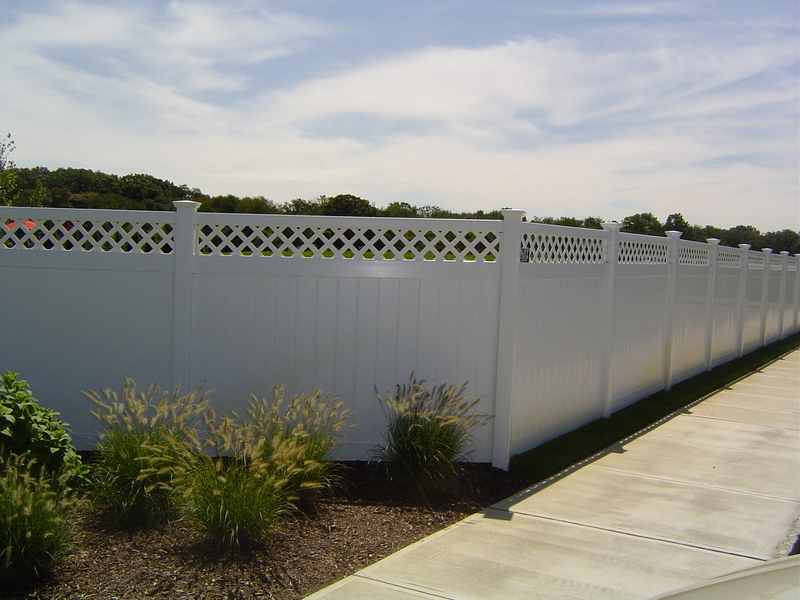 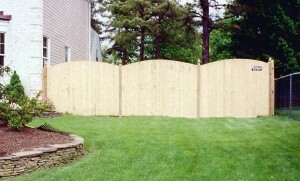 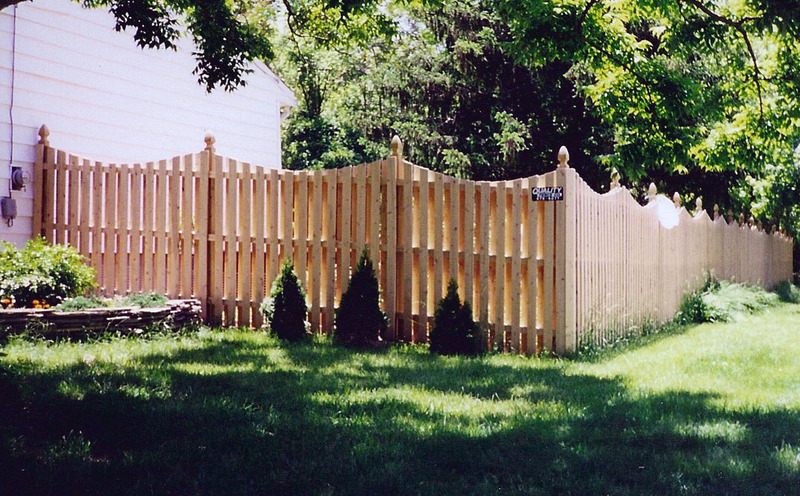 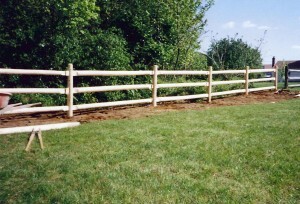 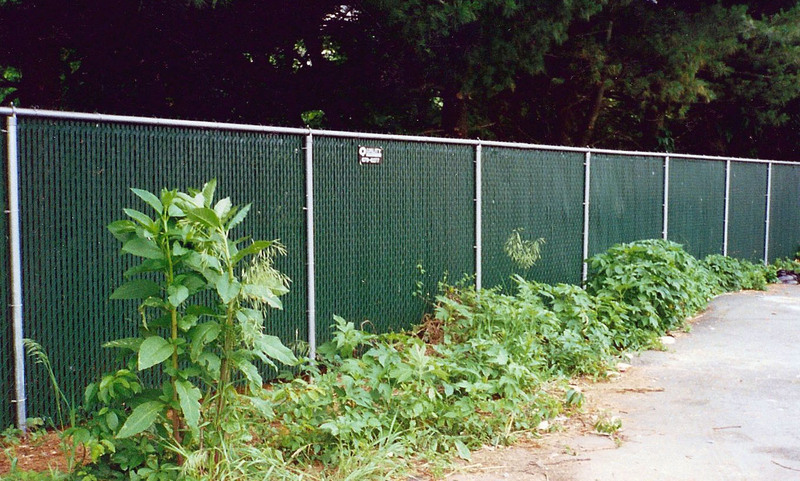 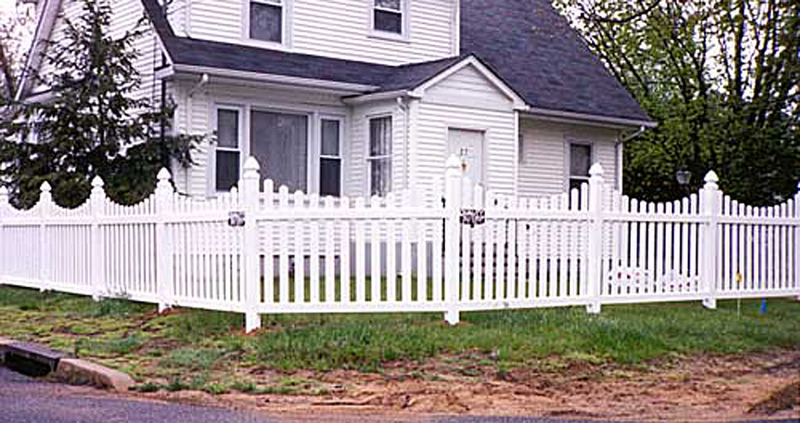 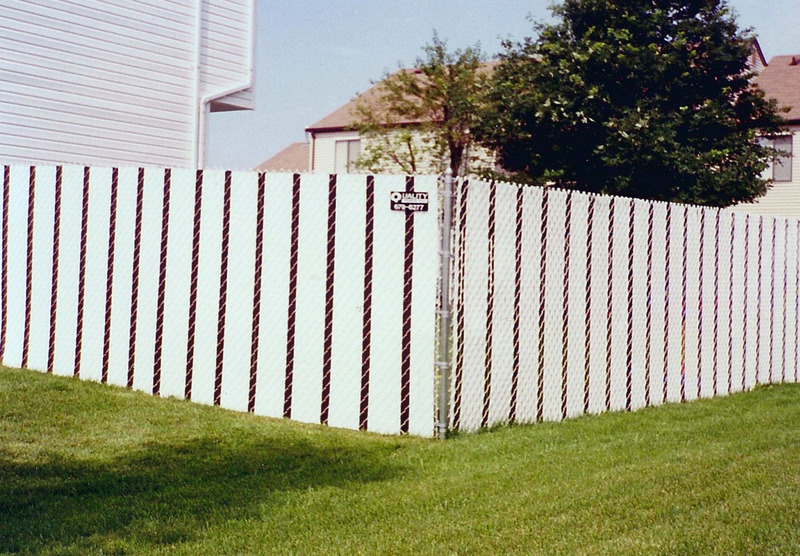 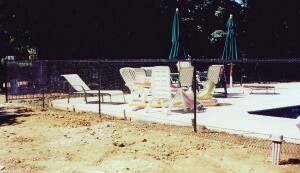 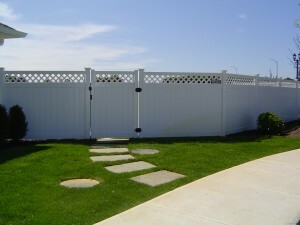 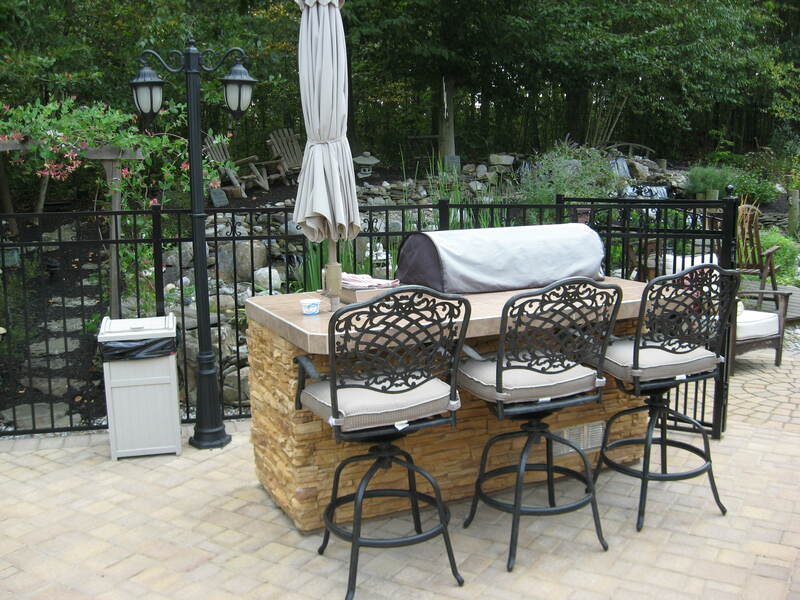 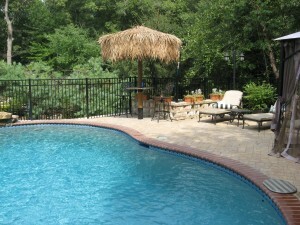 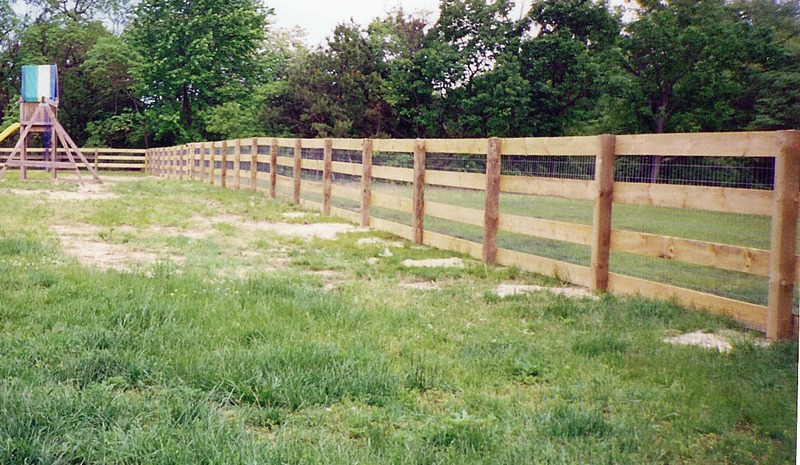 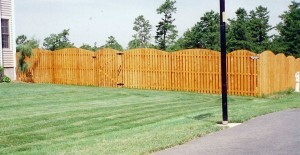 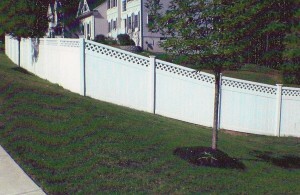 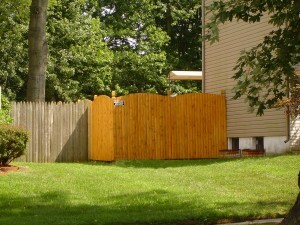 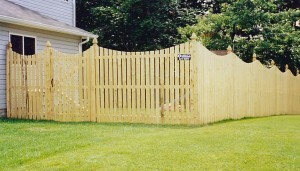 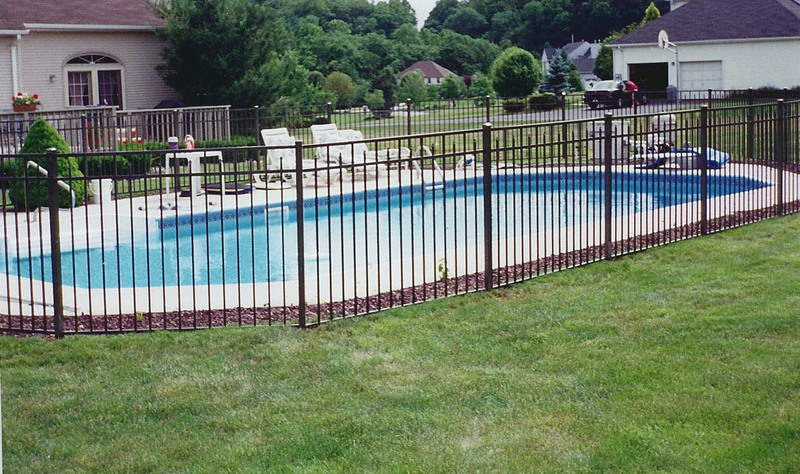 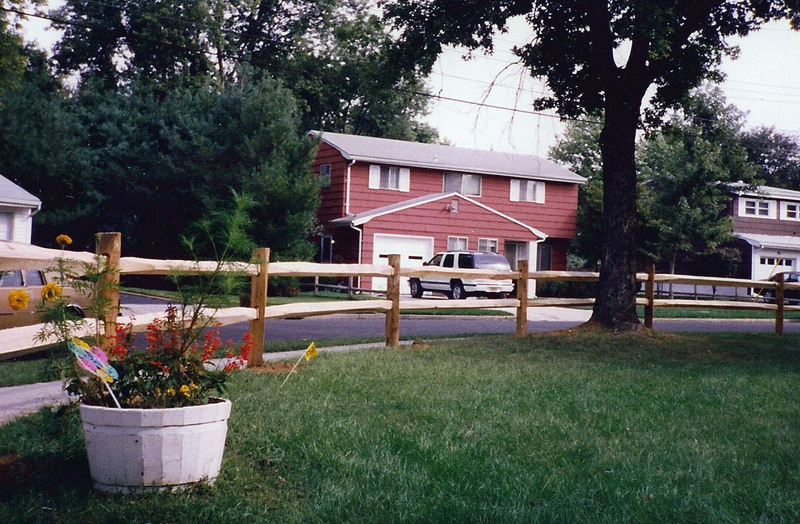 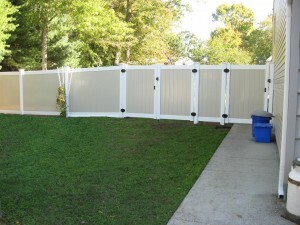 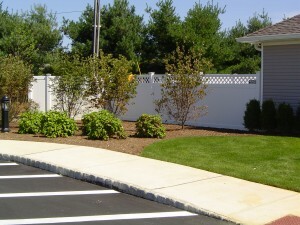 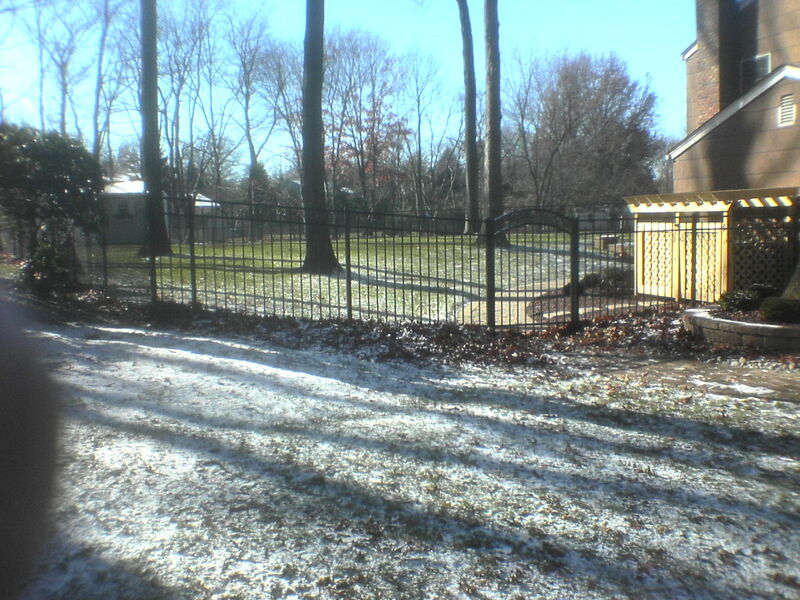 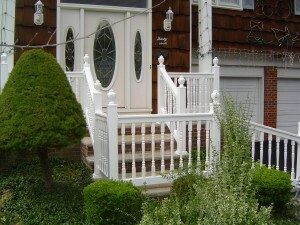 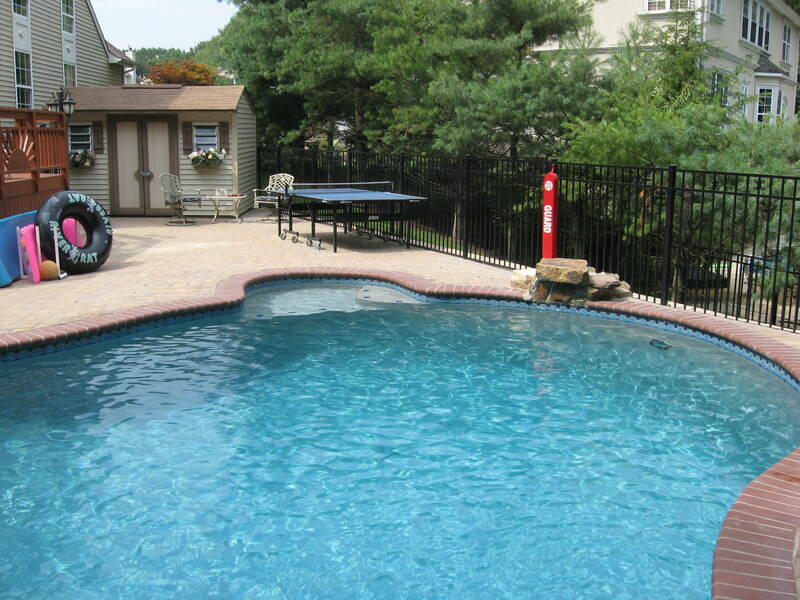 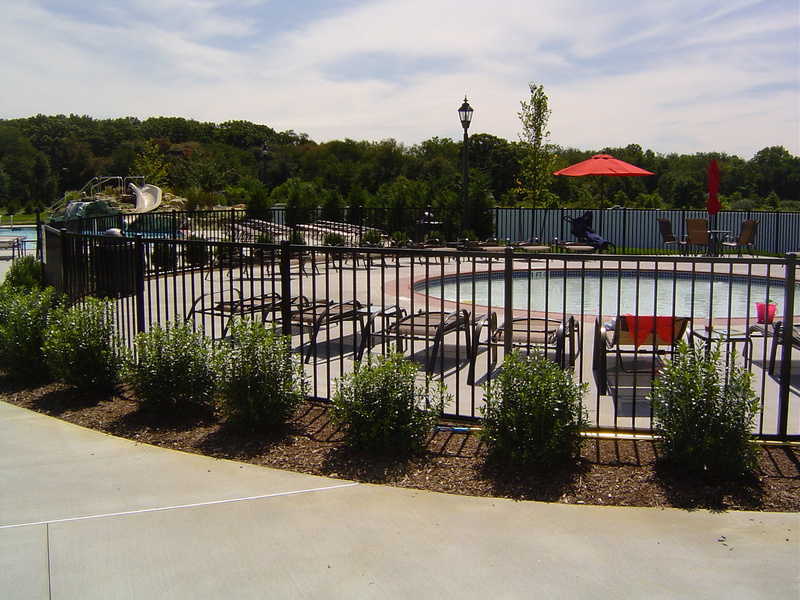 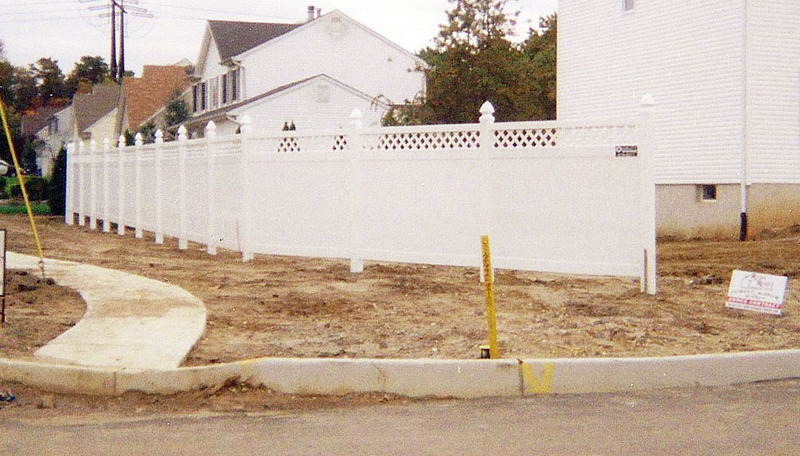 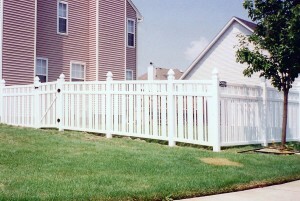 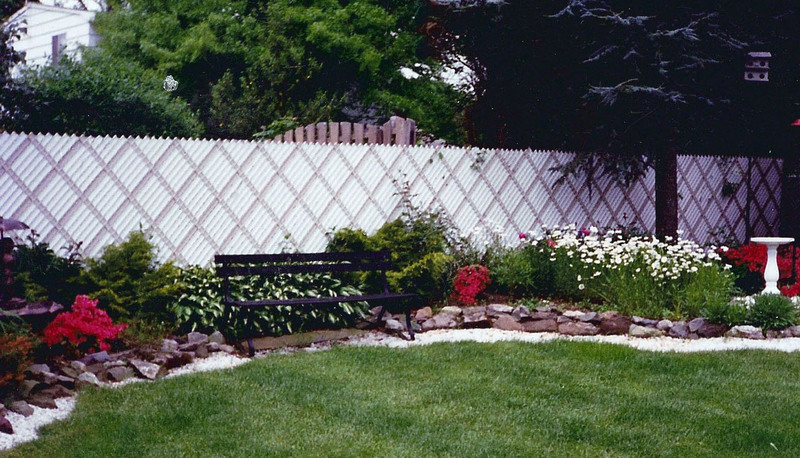 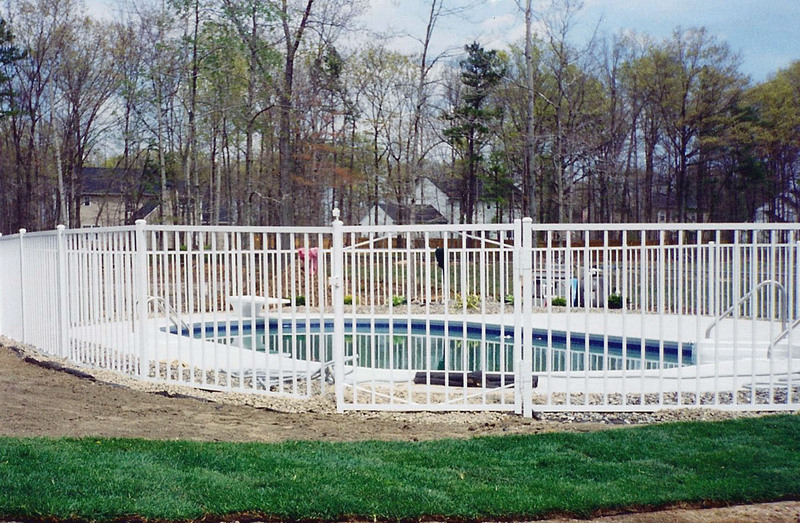 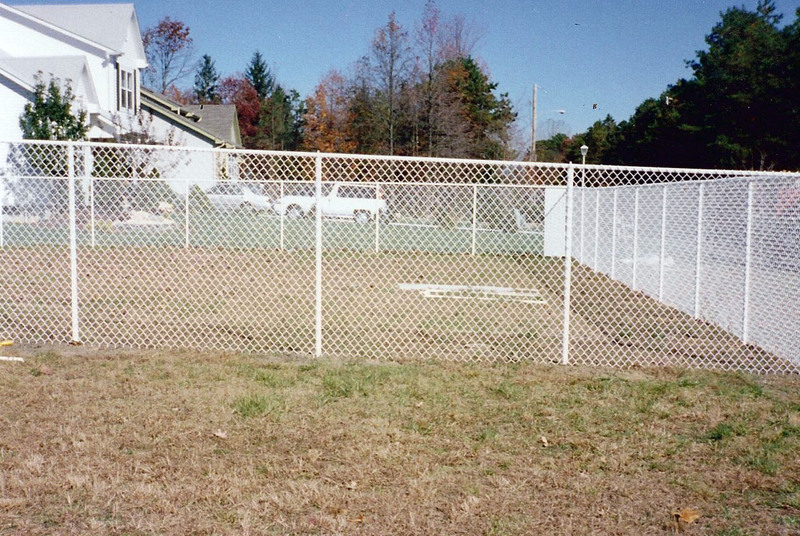 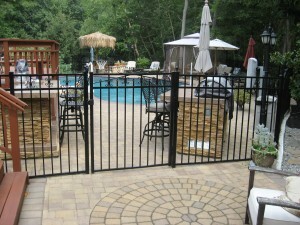 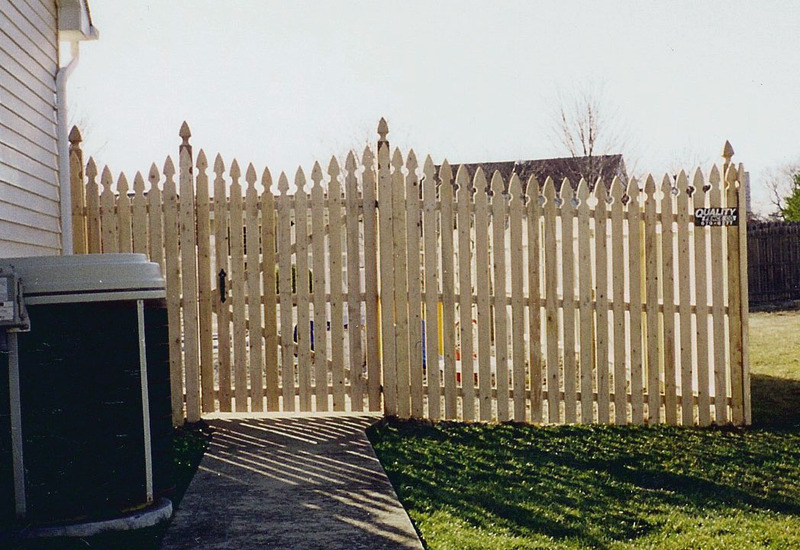 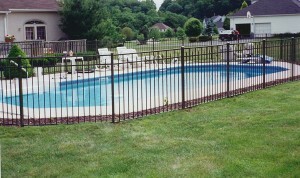 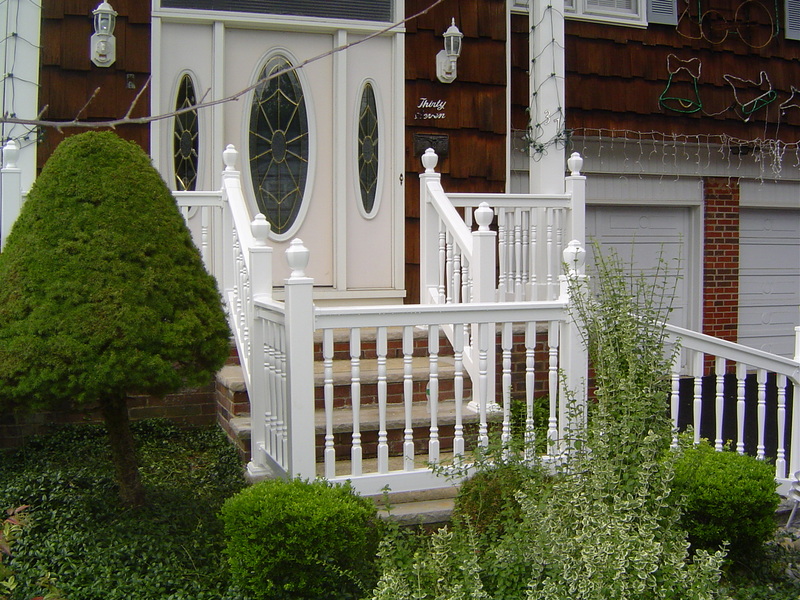 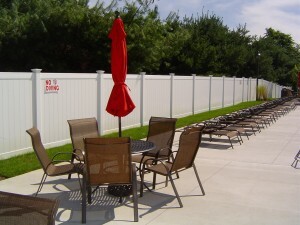 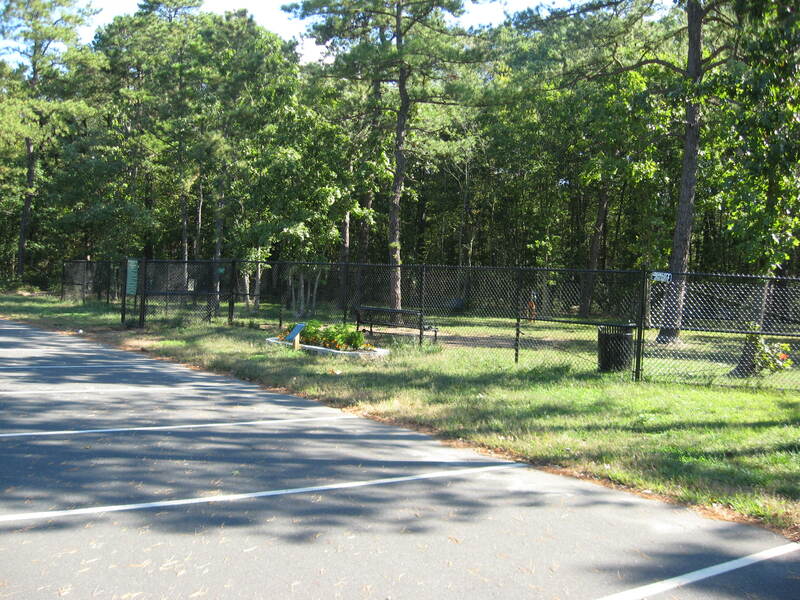 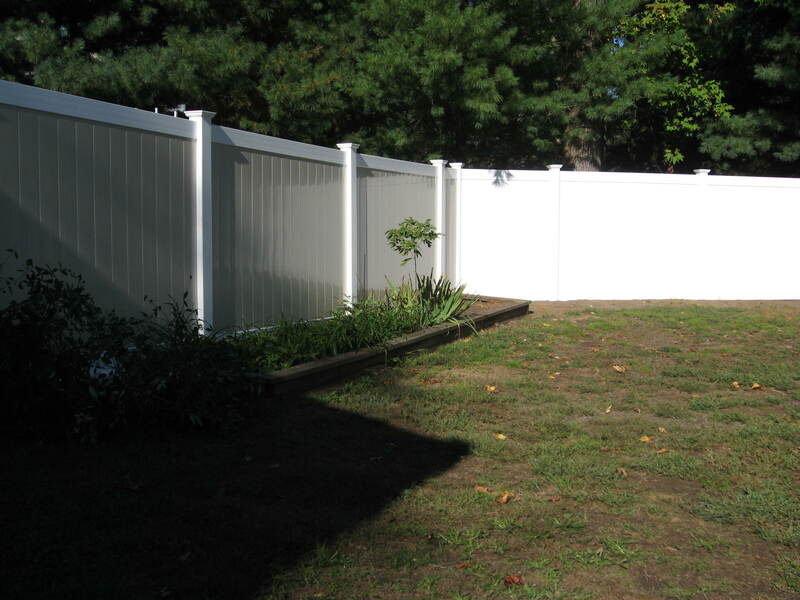 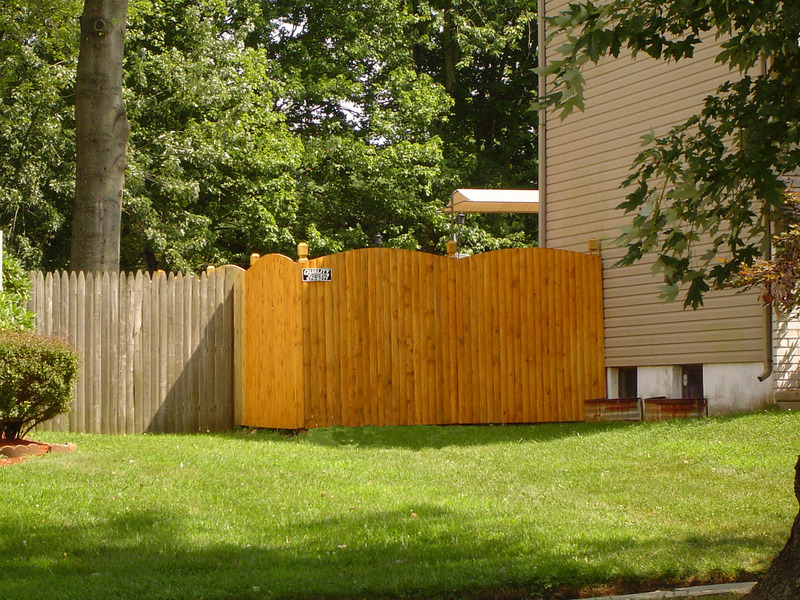 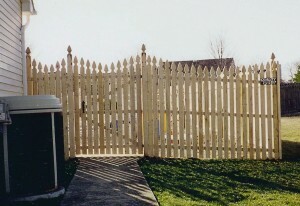 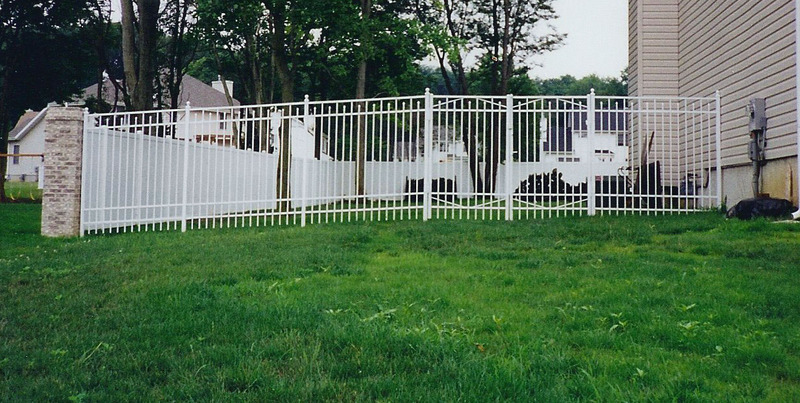 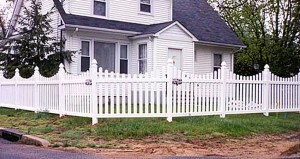 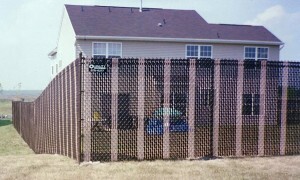 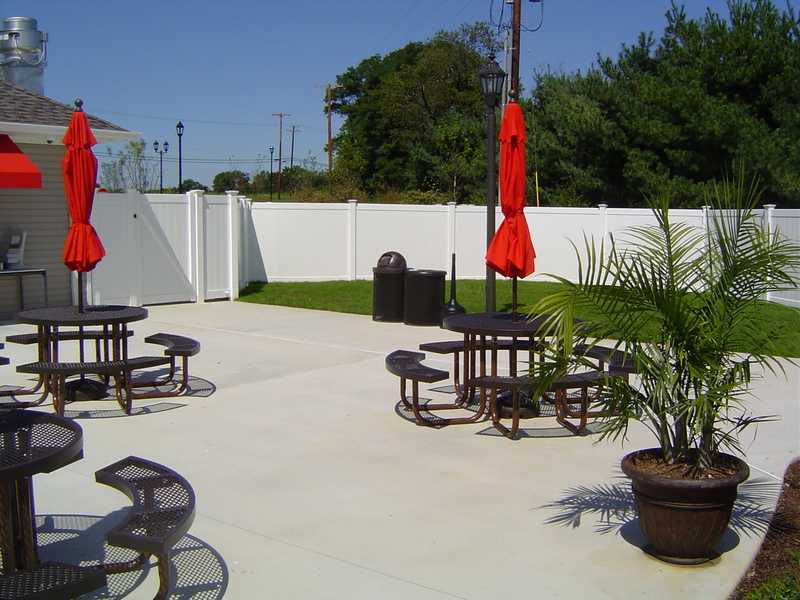 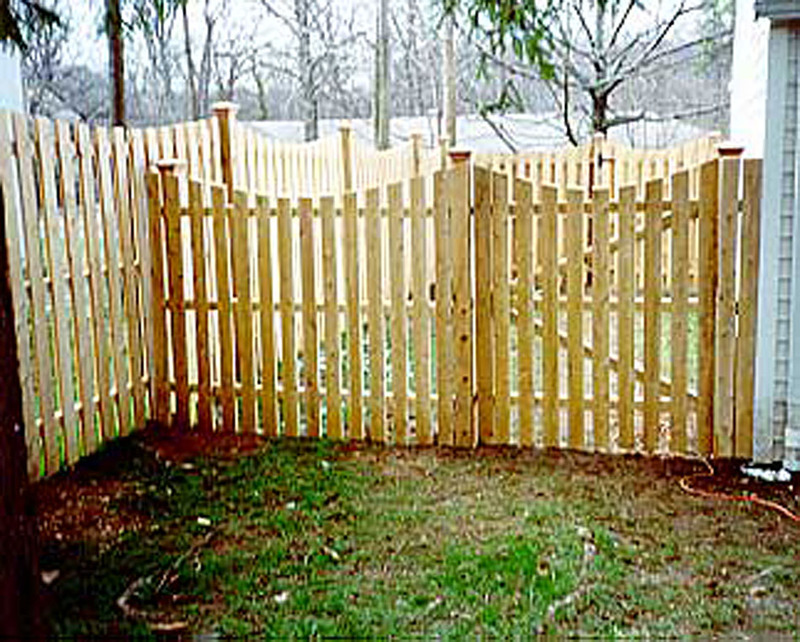 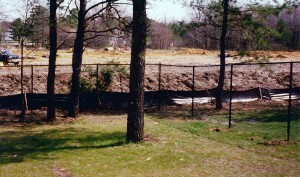 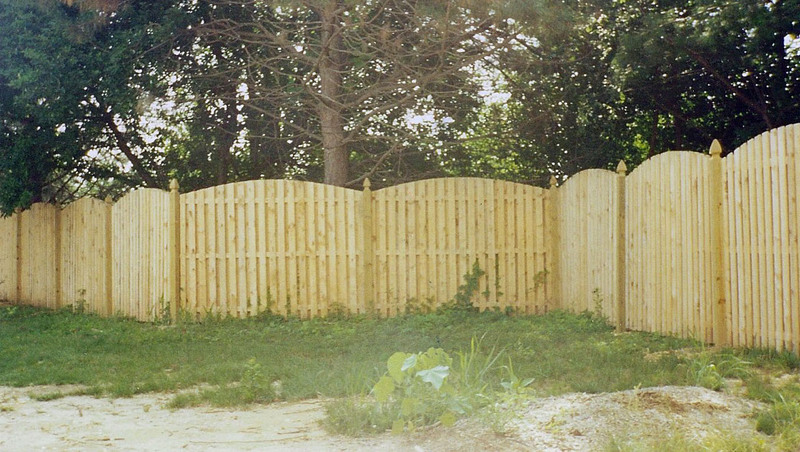 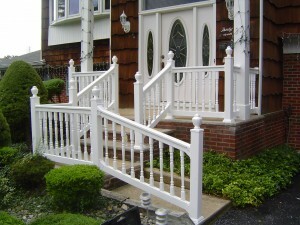 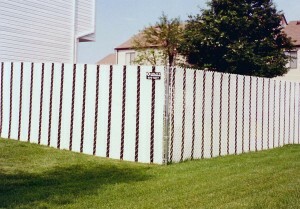 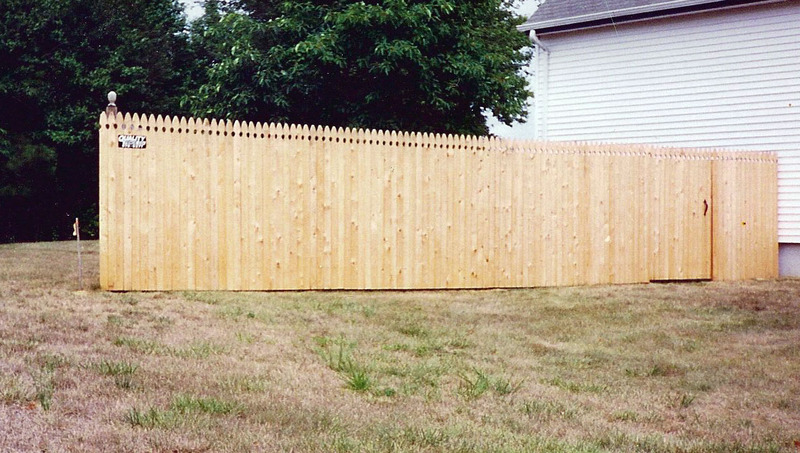 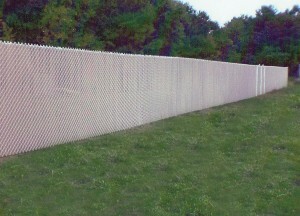 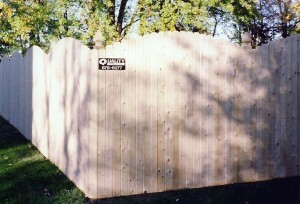 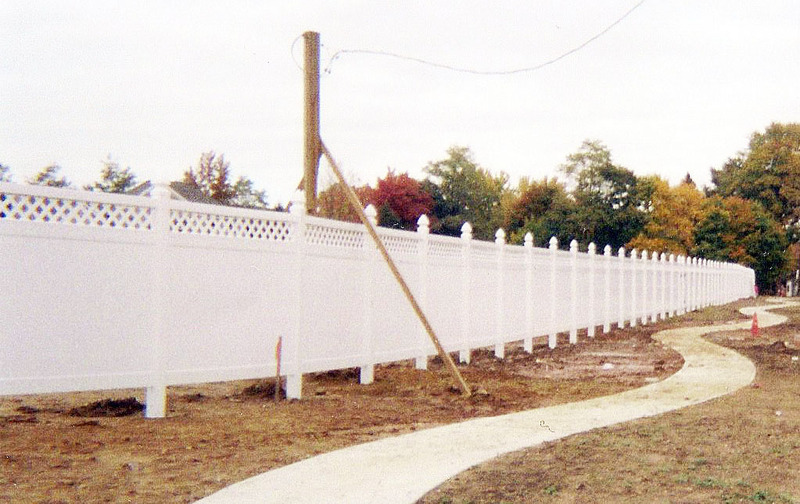 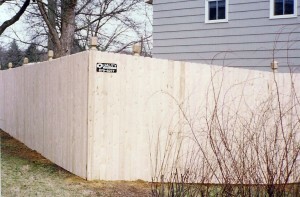 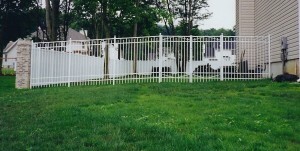 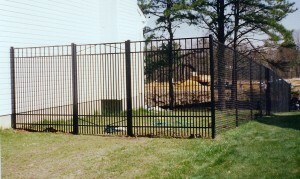 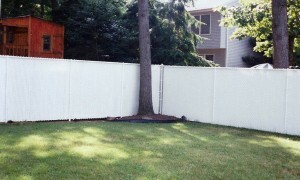 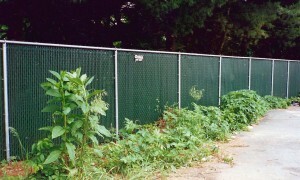 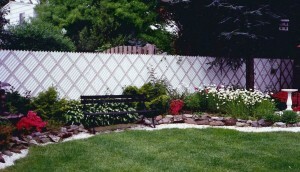 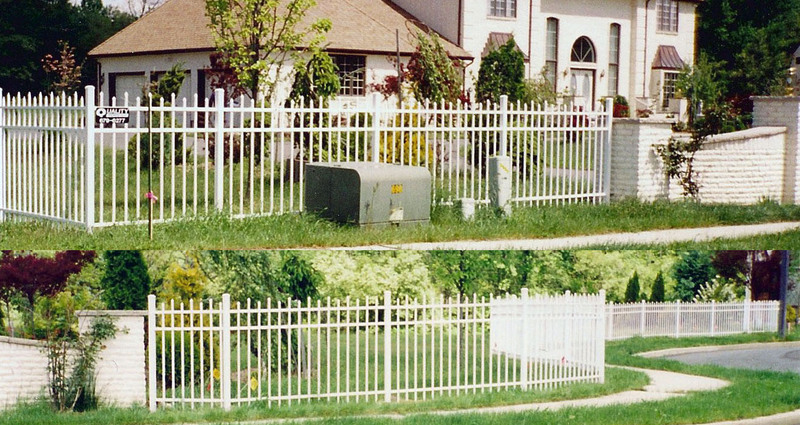 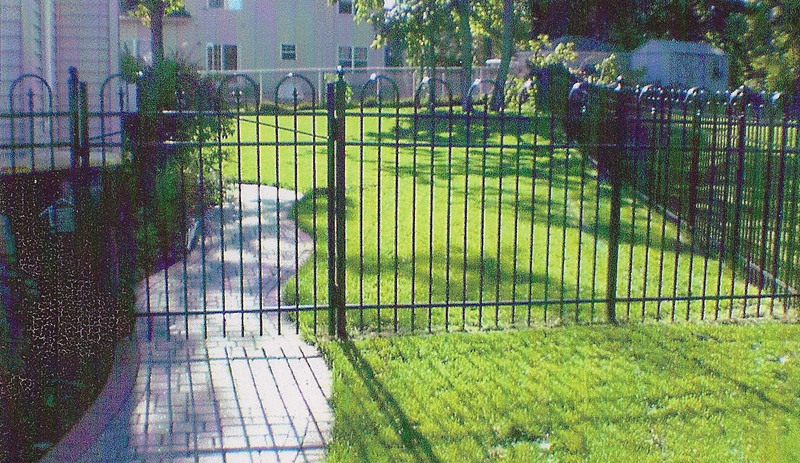 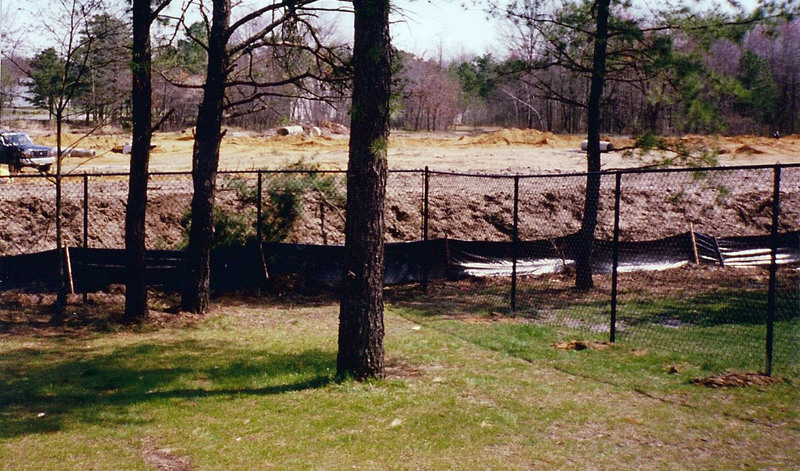 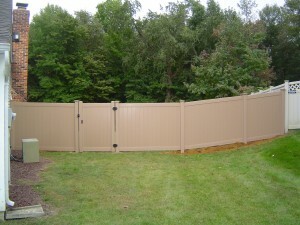 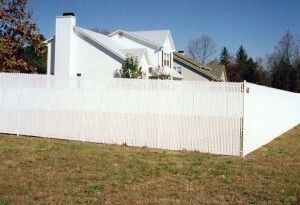 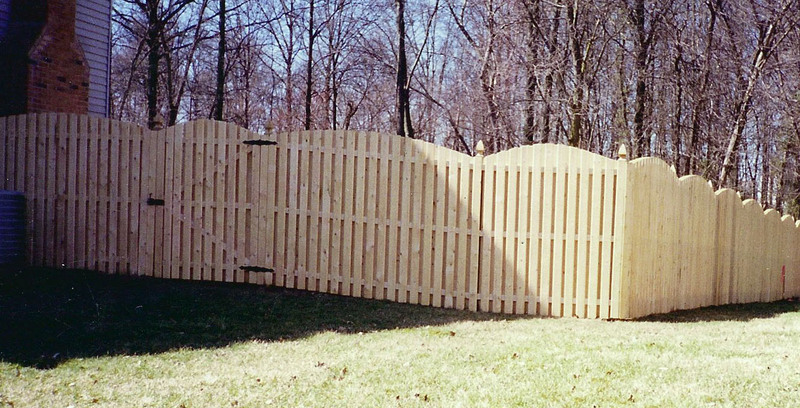 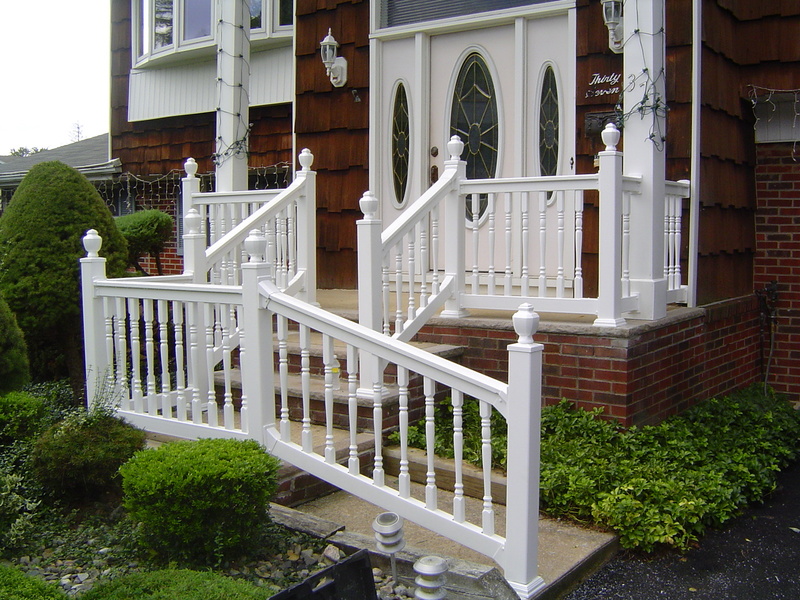 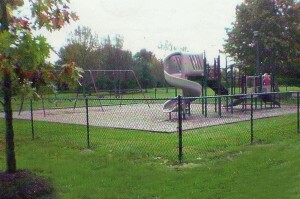 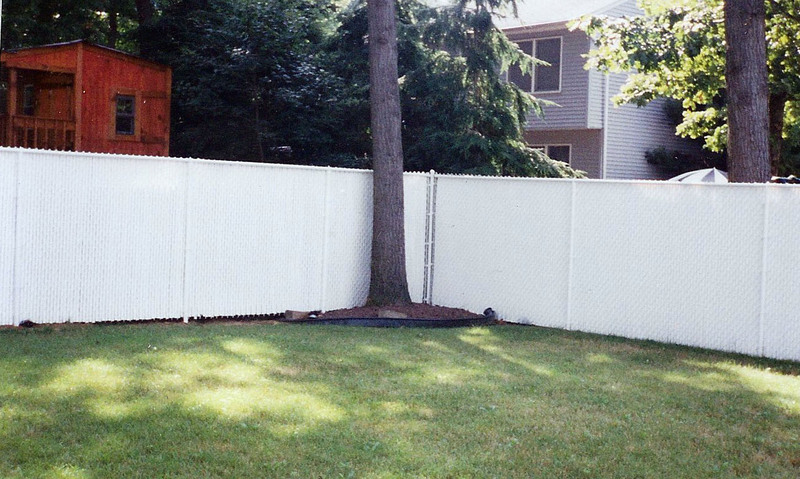 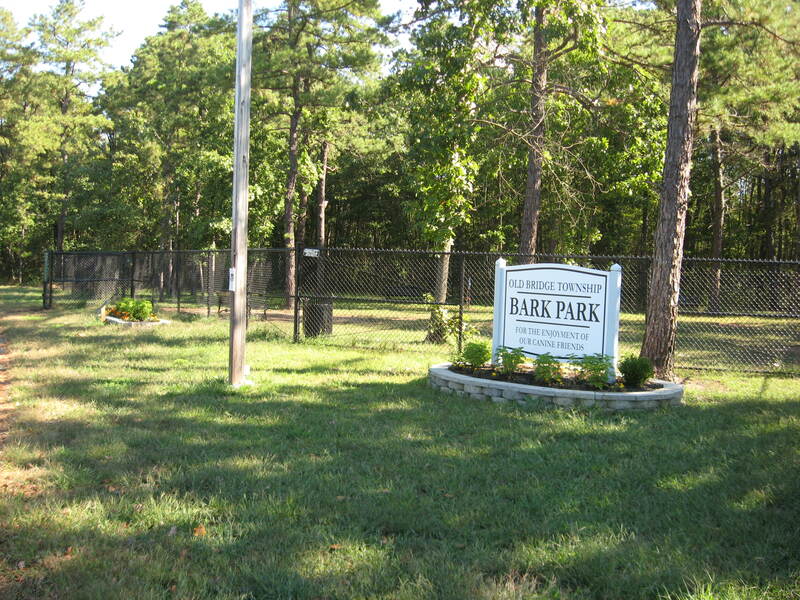 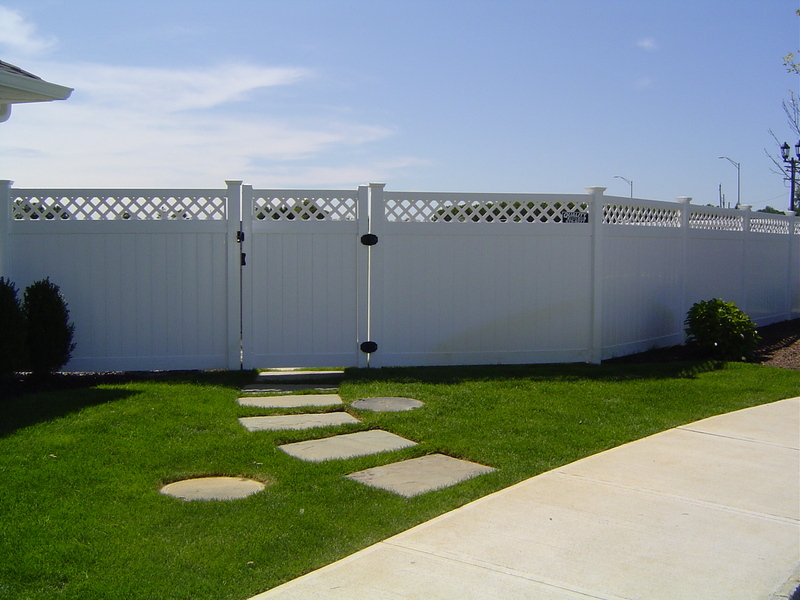 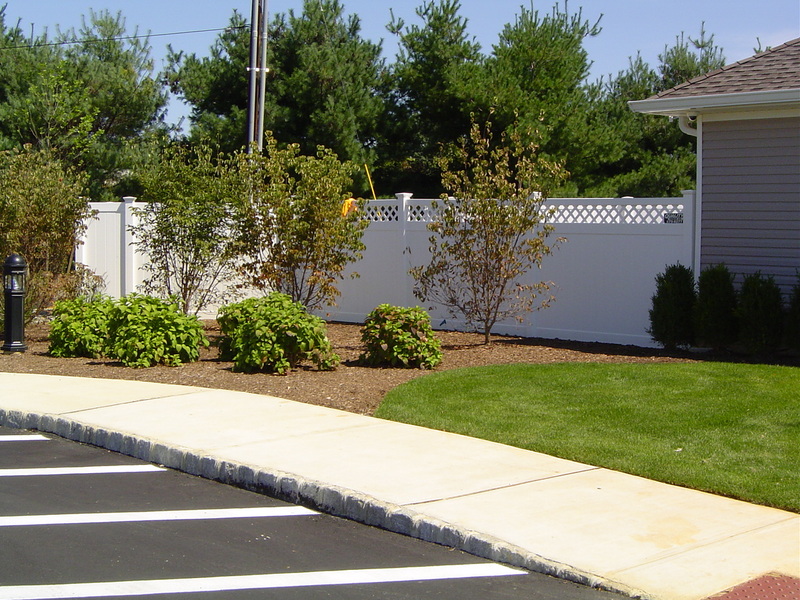 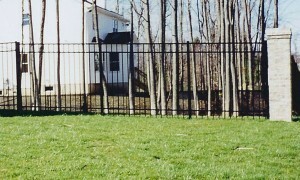 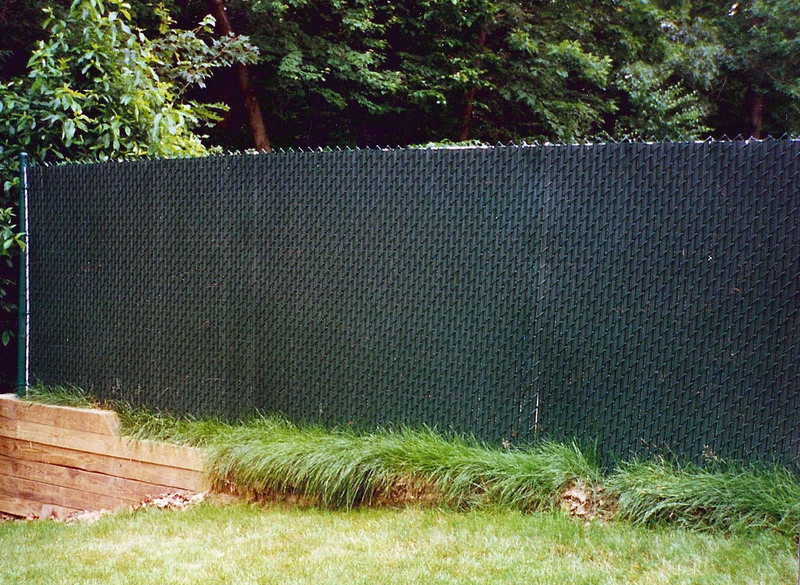 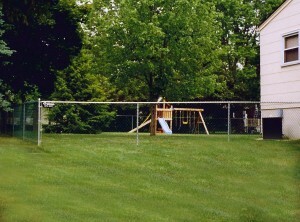 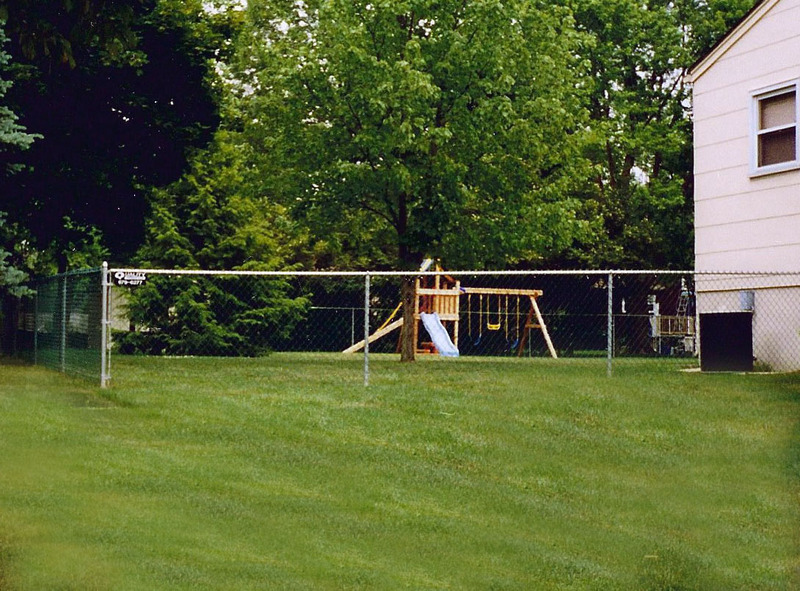 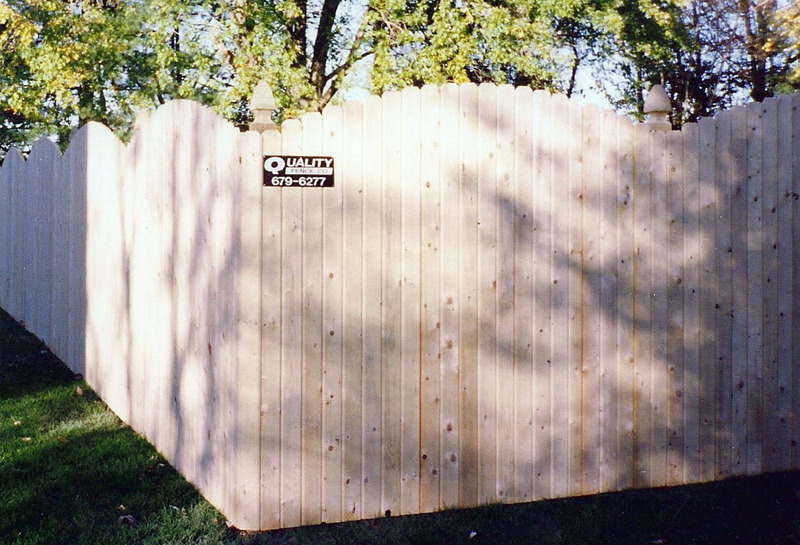 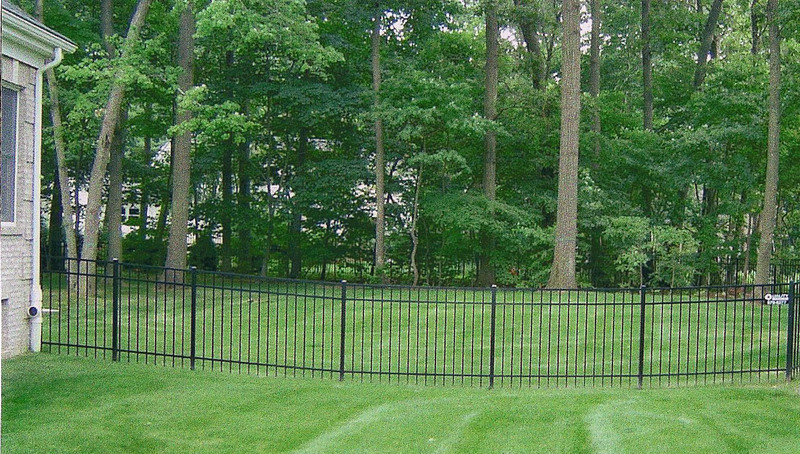 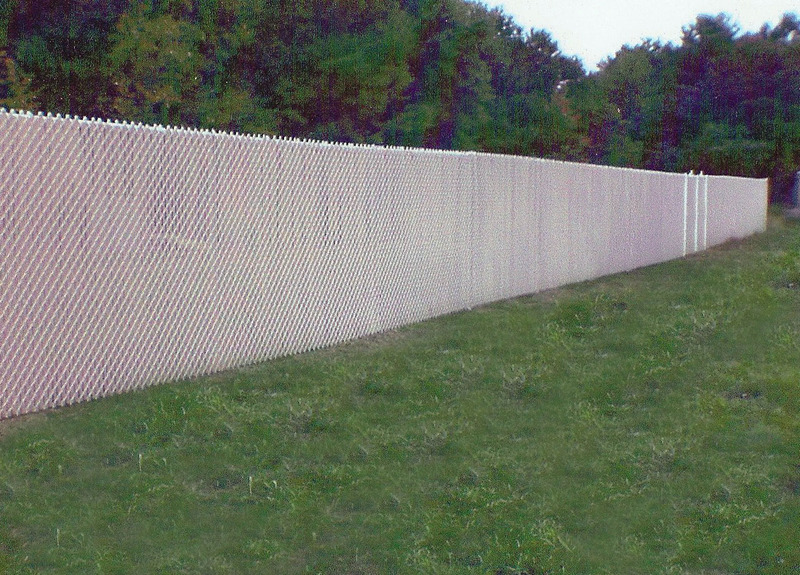 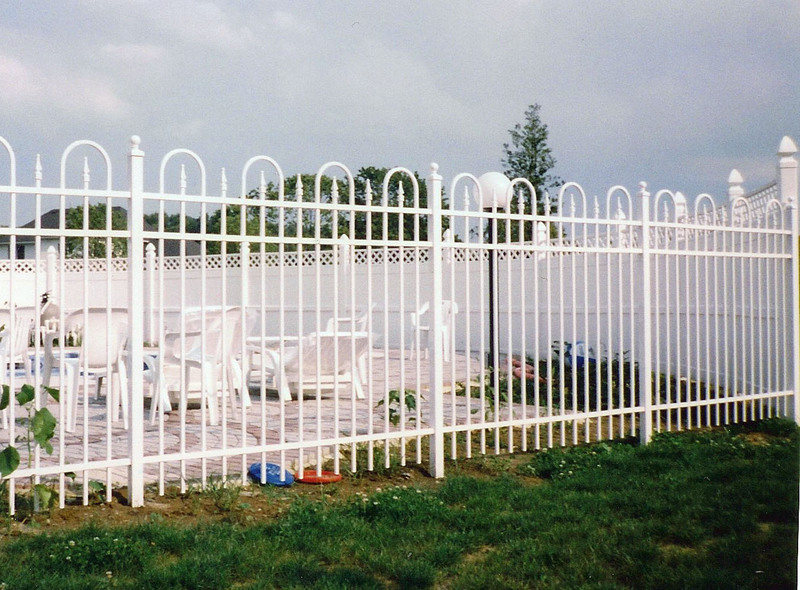 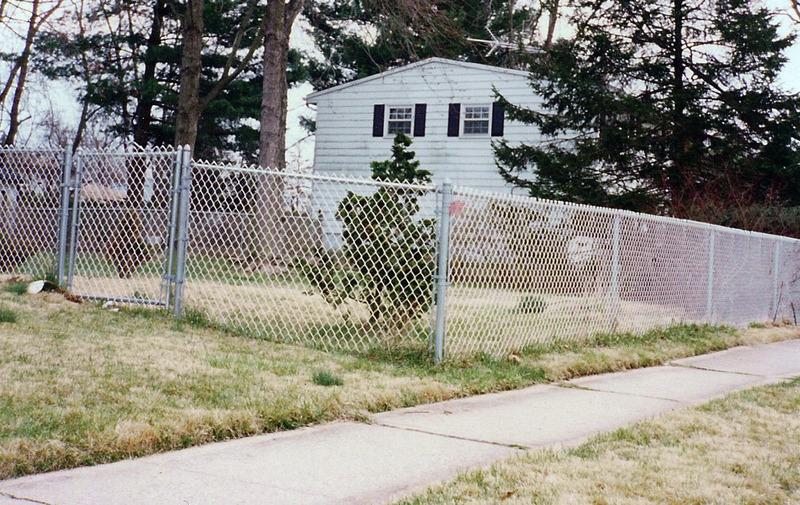 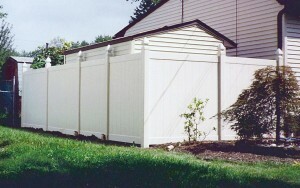 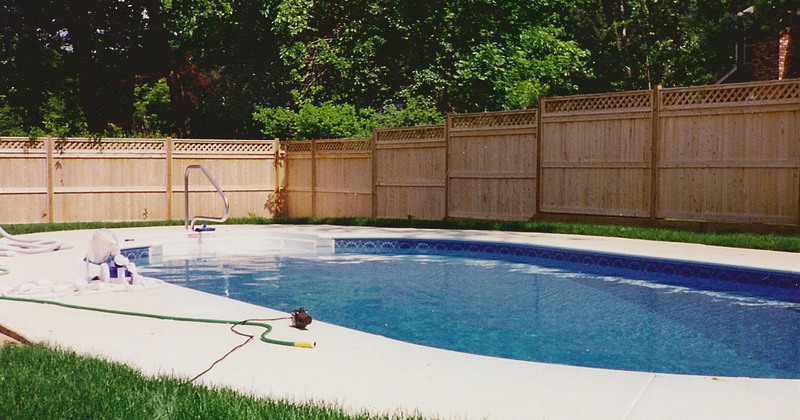 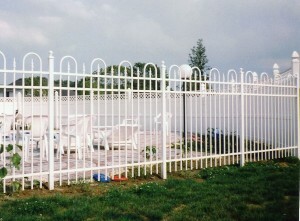 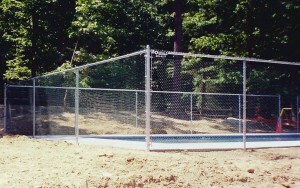 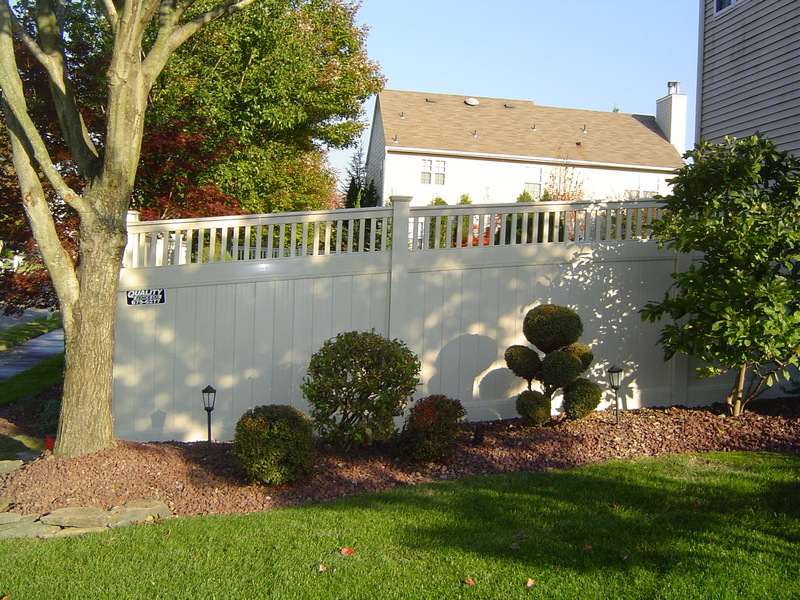 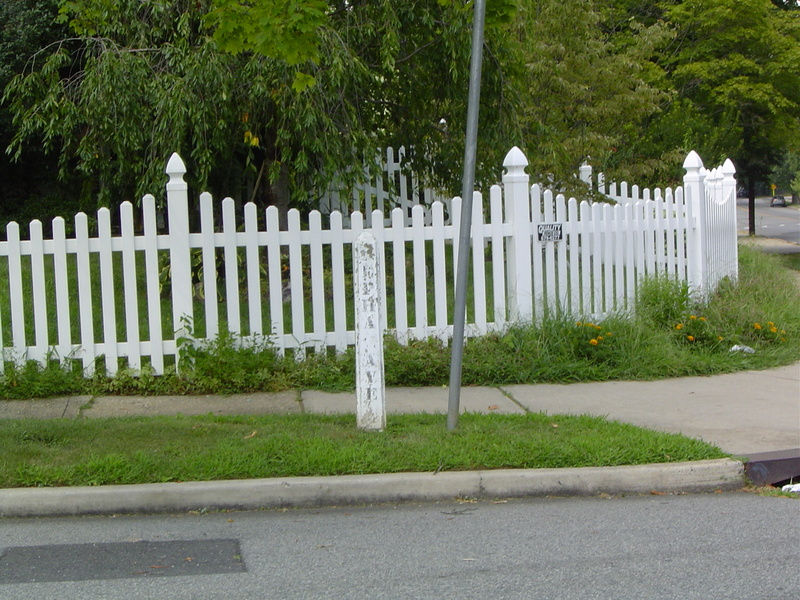 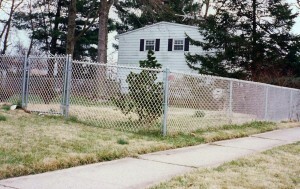 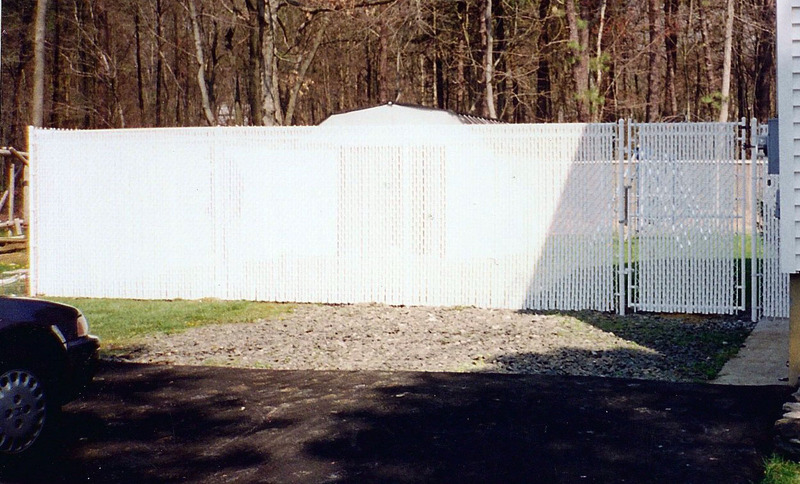 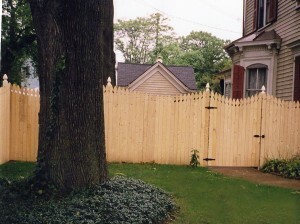 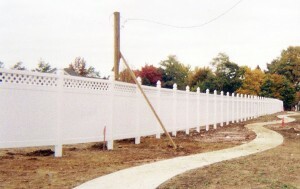 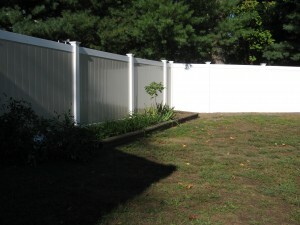 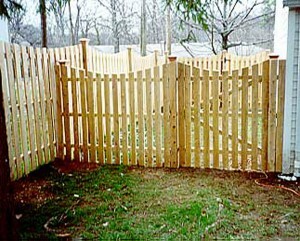 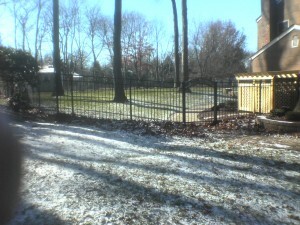 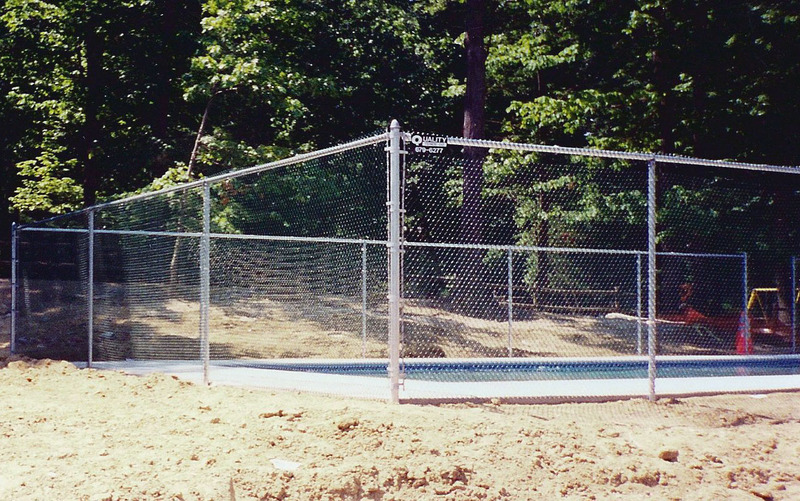 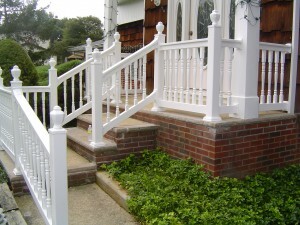 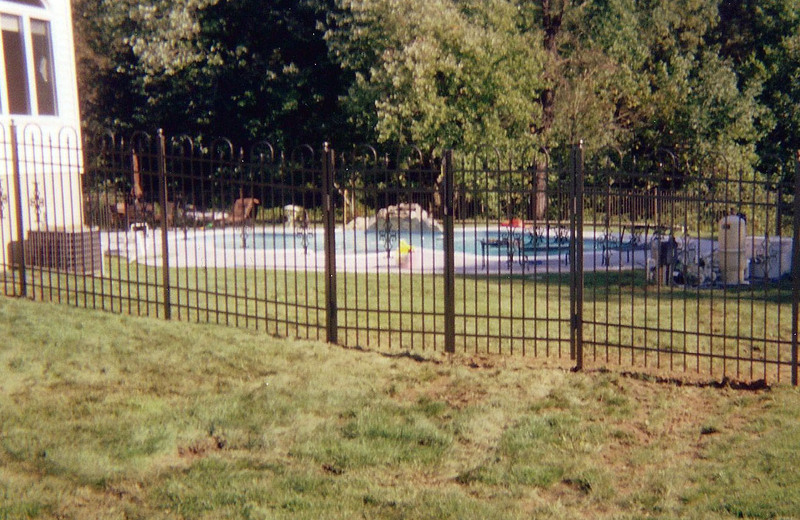 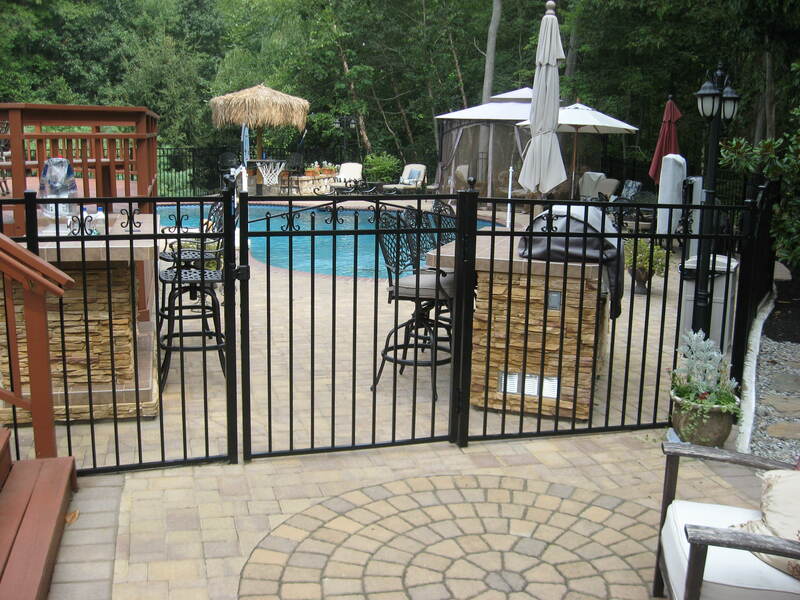 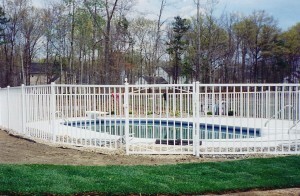 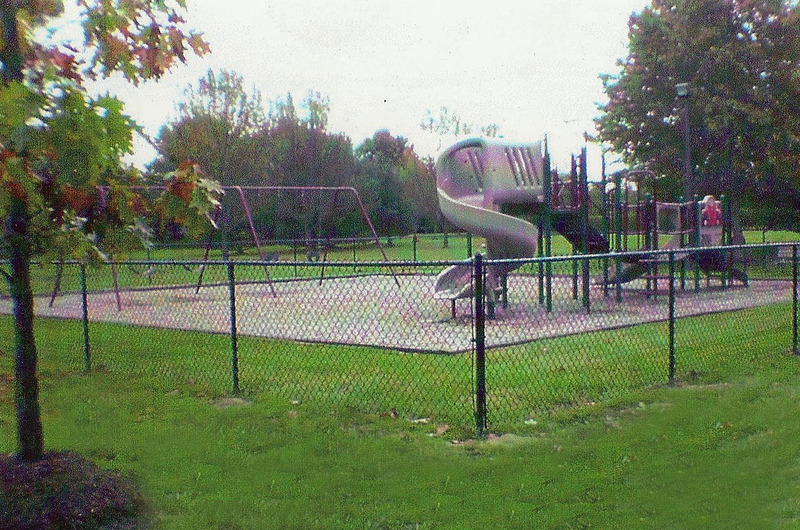 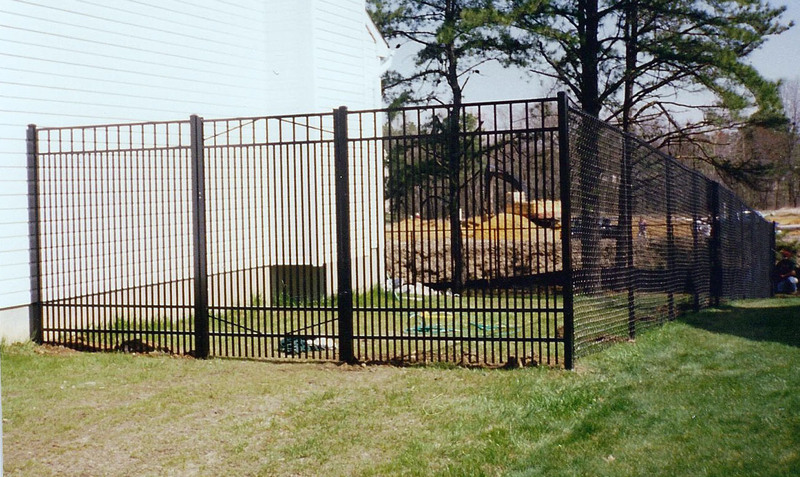 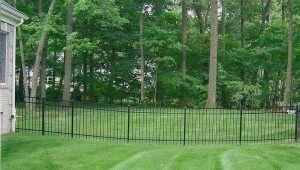 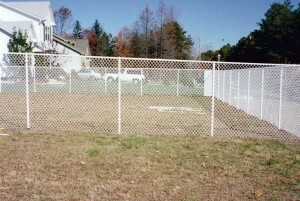 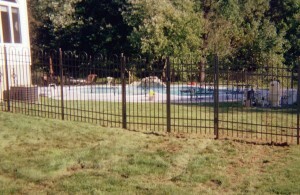 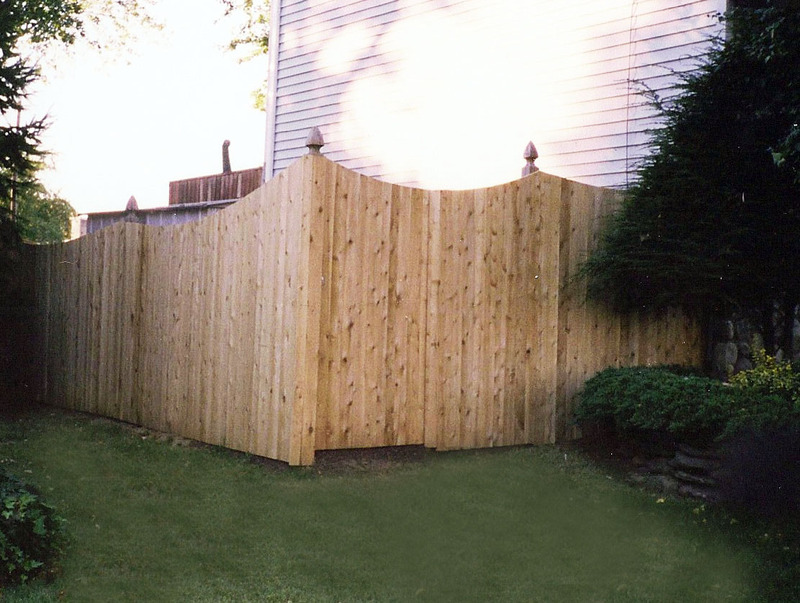 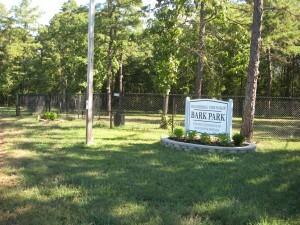 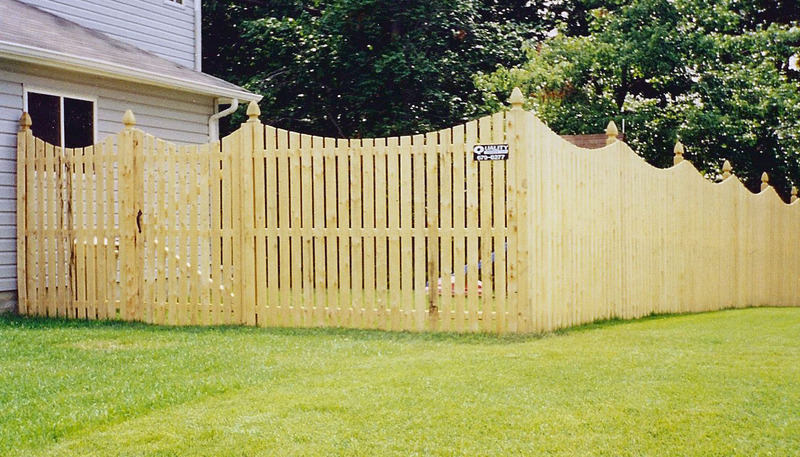 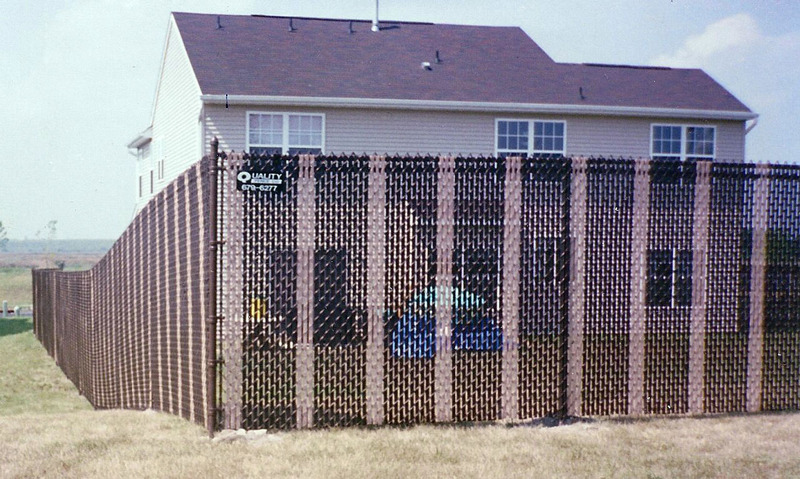 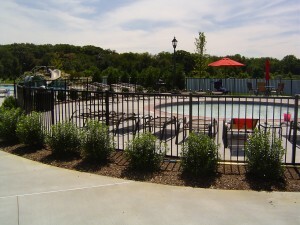 Choose from different types of fences to suit your budget and your requirements.